Hi Lovelies, hope your day is going fine. I personally feel that this topic can never be over flogged as a lot of us still do not understand our body shape, hence the reason we usually will go for outfits that are not meant for our body shape. If you are wondering what I am talking about, then you have to continue reading………. Again I have decided to break this topic into different parts because it’s broad and will sure bore you should I decide to make a single post on it. Alright! Different schools of thought have it that there are tens of different types of woman’s body shape and I do not fault that. The topic is broad because every woman have been created by God with a unique body shape. What I have done for ease of understanding is to merge all related body shapes and discuss as one as same styling work for all related body shape. 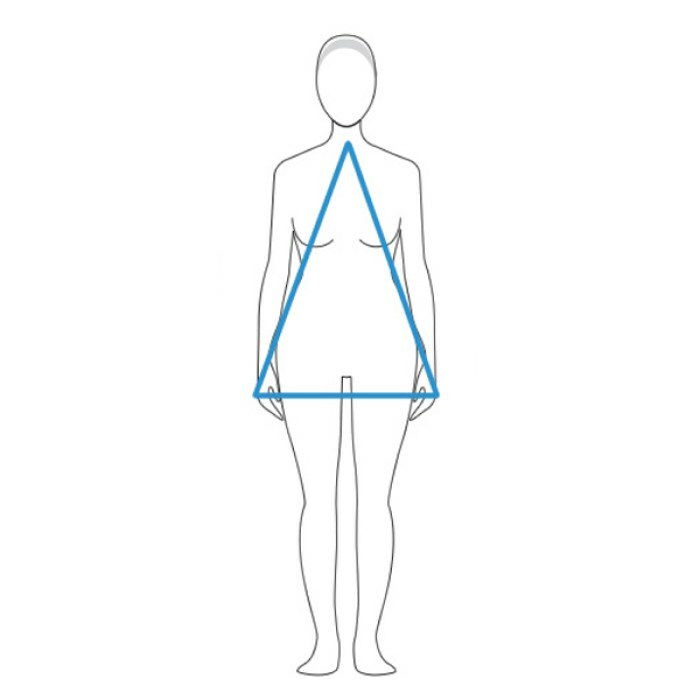 Just so that you know, hourglass body shape is seen as the ideal woman’s body shape and this is the perception and the definition that has been given to the woman’s body shape over the years. But then this is not to say that the other body shapes are bad body shapes. What matters is understanding what yours is and then going for outfits that are ideal for your body shape. Let us also bear in mind that as female, our body shapes changes over time and this could be as a result of childbirth, weight gain, puberty etc. Just like I said before, all you need to understand is what body shape you’ve got at any stage in your life and this understanding will help you dress appropriately. With the images placed above, can you identify your body shape? If you can, kindly share if you don't mind. Thanks for stopping by. Xoxo. Well done. A good effort as nothing is more valuable as education and formation of people. Your blog is a huge contribution along this line. Thank you Father for motivating me.